Spanish covers a lot of the world. English covers quite a bit more. But added together, you might still only get… about a fourth? There are still many, many places around the world where Spanish and English won’t get you far at all. Besides, there are plenty of native Spanish speakers looking for additional languages to learn, too, and maybe you’re even one of them! So whether you’ve already learned Spanish, you grew up speaking Spanish or you don’t know Spanish but are still curious about what other languages are out there, it’s certainly worth considering your options carefully. From bustling cities to remote jungle villages, the world is absolutely full of languages. So why limit yourself? Even if you’re English-Spanish bilingual, you’ve still only scratched the surface. Learning an extra language or two will definitely give you a leg up in business, travel and even your day-to-day life. And looking into languages to learn aside from Spanish will give you a chance to weigh the advantages of each. 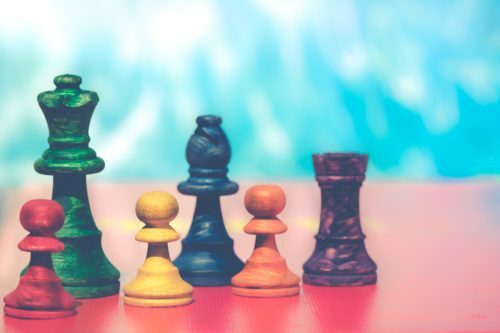 So, out of the whole vast linguistic landscape, here are six of the best languages to add on top of your English and Spanish—or just to learn based on their own merits. The languages below are highlighted for their overall usefulness but also for how they can benefit those who are learning or who have already learned Spanish. French might be the number one obvious choice. 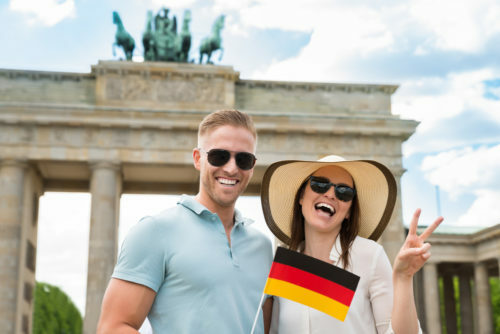 English is a Germanic language with huge numbers of Romance loanwords, most of them from French. Spanish is, well, a Romance language to begin with. If you already know English and Spanish, you’ll go into French basically knowing every other word. Plus, all that grammar that gives first-time French students nightmares? You’ll have been over it. And once you learn French, you’ll be able to communicate with millions of people all over Europe, Africa and North America who have learned French as their first or second language. Tip: It’s a good idea to focus on listening from the beginning with French because there are some tricky sounds and the pronunciation isn’t always clear from the spelling. Once your listening is strong, it’s smooth sailing. 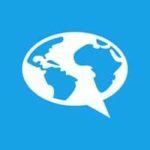 FluentU has a very robust collection of videos for learning French that you can start using to build up your listening and speaking skills with authentic language right away. FluentU takes real-world videos—like movie trailers, music videos, news and inspiring talks—and turns them into personalized language lessons. You can also check it out for German or Russian (below), and use it to learn Spanish along with any of the languages on this list. Portuguese, of course, is already extremely similar to Spanish. Many Spanish speakers can start reading newspapers in Portuguese with little to no preparation. Despite that, the approximate 220 million native speakers of Portuguese in the world are often quite proud of their own language. Many of them understandably somewhat resent tourists who only bother to speak portuñol (essentially Spanish in a Portuguese disguise). In fact, as Portuguese isn’t as well known as French or Spanish, few Portuguese speakers even expect foreigners in their home countries to be able to say more than a few words. That means if you can speak good and correct Portuguese, they’ll understand that you’ve really put in the time to understand their culture and their language, and probably appreciate it. Tip: Since Spanish is so similar to Portuguese, if you want to learn both, the best way to avoid mixing the two is to achieve a very comfortable level in Spanish first (unless you go for Portuguese first, in which case you can do it the other way around). Give your brain two or three years to really internalize Spanish. Then, when you begin learning Portuguese, translate from Spanish to Portuguese and vice versa to keep the rules for the two languages separate in your mind. Additional tip: If you want to learn European Portuguese, it can be tricky to find resources online, but this guide should give you everything you need to get started. If you’re learning Brazilian Portuguese, here are some apps you may find useful. Lots of people say that German has hard grammar. In reality, it just has different grammar. If you already have substantial experience learning Spanish, that experience will have taught you about using the subjunctive as well as grammatical gender in general. That’s a significant advantage. Ordinary, everyday words in German tend to be more similar to English than Spanish, such as Buch for “book” compared to Spanish’s libro. As vocabulary moves up into higher registers, however, the German words tend to come from Latin roots that look an awful lot like Spanish. One example: “To try” is probar in Spanish and probieren in German. 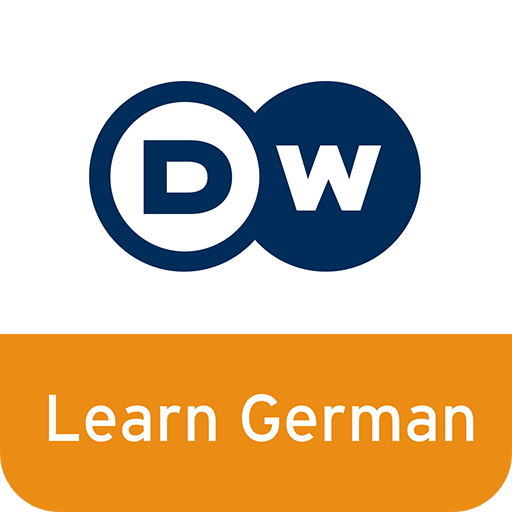 Here’s a more detailed look at what learning the German language entails. If you know German, Spanish and English, pretty much every Romance and Germanic language becomes transparent. You could probably pick up Dutch over a summer or Italian in a handful of weeks. And although German speakers have a reputation for speaking perfect English to learners, that’s far from a universal guarantee. Even in the most metropolitan cities, people will appreciate that you know their language—and that opens doors every time. 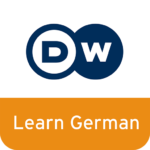 Tip: One of the best free resources for starting out as a German learner is Deutsche Welle. You can even explore some of their content through Spanish! Okay, so none of the varieties of Arabic are related to either English or Spanish. Arabic is going to be a challenge. But if you know Spanish, you have a few tricks up your sleeve. Thanks to around 800 years of Moorish influence in Spain, the Spanish and Arabic languages actually share a deep pool of vocabulary. You can’t describe food or accommodation in Spanish without tripping over Arabic-derived words like azúcar (sugar), alfombra (carpet), albahaca (basil) or naranja (orange). The benefits of learning Arabic are manifold. 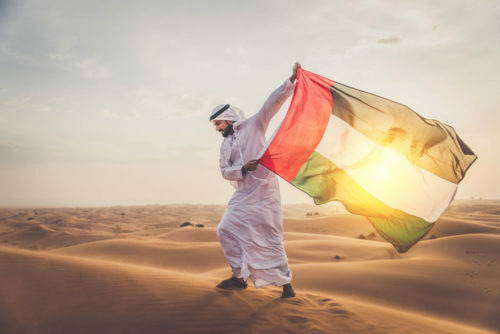 The Arabic language covers an enormous swath of the Middle East and North Africa, including millions of people who aren’t comfortable speaking English or Spanish. Plus, with Arabic, Spanish and English, you’ll know exactly half of the official working languages of the UN! Tip: Spanish speakers, when it comes time to learn the beautiful Arabic script, you can actually start with texts in aljamiado—a way of writing Spanish using Arabic letters. It’s far, far easier to get used to reading a new script if you already know what it says. 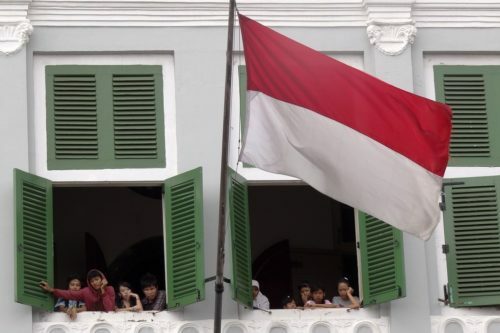 Indonesian (and its closely related cousin Malay) is the first or second language of millions in Southeast Asia, and thanks to a huge diaspora, people speak Indonesian all over the world, from Australia to the Netherlands. And have you ever dreamed of the white sands of Bali? Knowing some Indonesian will help you thrill the locals and make your trip an unforgettable experience. It’s true, Indonesian isn’t related to Spanish, either. However, as the Malay Archipelago has been a Muslim-majority region for centuries, you’ll find that quite a few Arabic words in Spanish also appear in Indonesian. And the grammar and pronunciation are extremely simple from a European language perspective. No tenses, no cases—just some interesting verb features. All the time honing your Spanish accent will pay off here: Virtually all the sounds of Indonesian happen to be found in either English or Spanish! Tip: The biggest hurdle is definitely remembering all the unfamiliar vocabulary. The best way to handle that is to take things slow when you start out and do a ton of review to really make those new words second nature. But there’s a great surprise in store, because advanced vocabulary in Indonesian is frequently Latin-based and resembles English and Spanish quite a bit! No prizes for guessing the meanings of ekonomi or multikulturalisme. Now, Russian is a challenge for any language learner. Between the script and the grammar, it’s no cakewalk. And yet, although Vladivostok and Madrid are practically on opposite sides of the globe, there are several features of Russian that are quite similar to Spanish. Take the way you say “I like it,” for instance. In both Russian and Spanish, a construction along the lines of “it pleases me” is used. Someone who knows Spanish also already has a leg up on learning the sounds of Russian: Your old friends ñ and rr are along for the ride once more. Russian, too, has borrowed heavily from Latin for terms of politics and science. And French was all the rage in Russian aristocracy a few hundred years ago, which means another helping of Latin-derived terms for high society and luxury goods. Russian is spoken across pretty much all of Central Asia to this day. It’s even still widely understood in much of Eastern Europe, not to mention among the enormous Russian diaspora all around the world. Tip: Start by doing a lot of listening and reading to get a feel for how all the familiar sounds get rearranged and fit into Cyrillic letter shapes. If you learn another language after Spanish, you’ll almost certainly gain from some shortcuts like shared vocabulary or similar grammar. But the most important advantage you’ll have learning any language after any other language is knowing how to learn. Picking up a third language goes significantly faster than your second. But even if you’re only starting on your second language now, you already have an advantage in that you’re thinking consciously about your choices and considering your options. Why not set the bar high and consider learning multiple languages so you can reap the benefits? If it takes you three years to get conversational in Spanish, don’t be surprised if you reach the same level in Portuguese in less than 18 months. Not only can you quickly relate features of any new language to other languages you know, but if you’ve previously learned languages you know yourself and you know that, let’s say, you really don’t like vocab flashcards. So just replace the flashcards with word lists or more reading work. Or focus on listening from the start, if it took you a long time to get used to native Spanish accents. Whatever language or languages you choose, it only gets easier and easier. The only question is—what’s next? If you’re digging these language recommendations, you’ll love using FluentU. FluentU makes it possible to learn languages from music videos, commercials, news and inspiring talks.